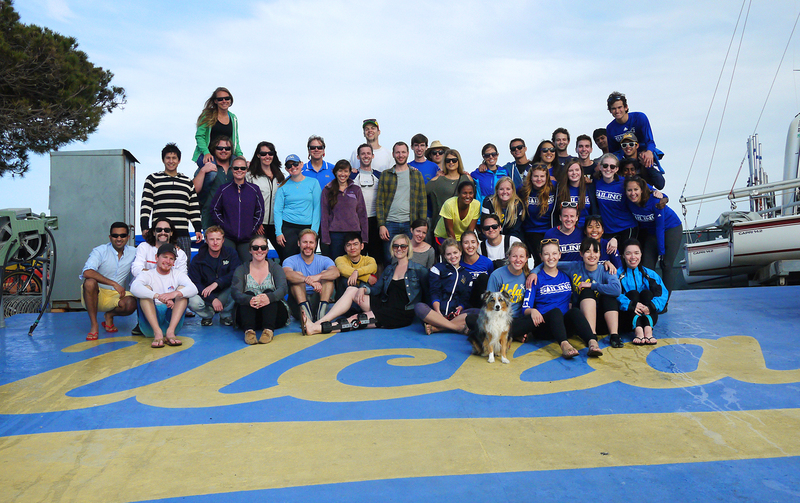 Bruins and friends take home the hardware at the 2013 High Sierra Regatta. 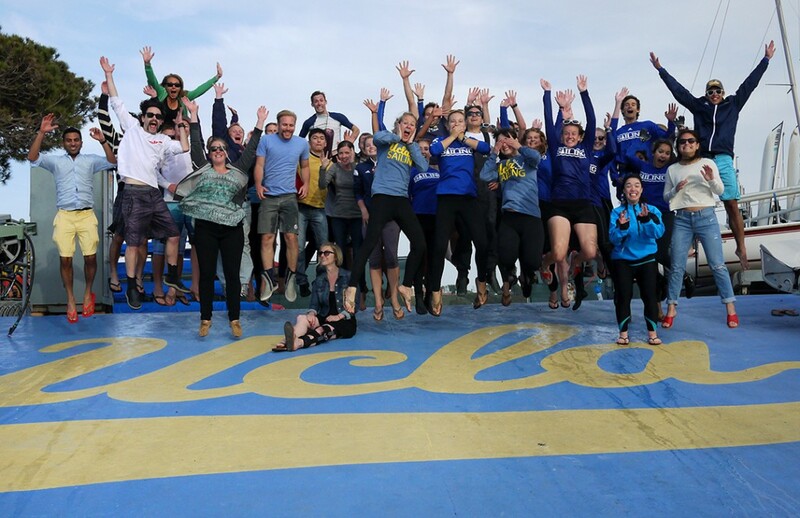 From left: Ryan Lorence (UCSD '07) and Danielle Ryan (UCLA '09), Anna Schoenbrunner (UCLA '11) and Ben Pedrick (Stanford '11), and Lyzz Schwegler (UCLA '07) and Sam Wheeler (UCLA '08). After a not-entirely-intentional summer hiatus, we are back with an alumni-focused October newsletter. 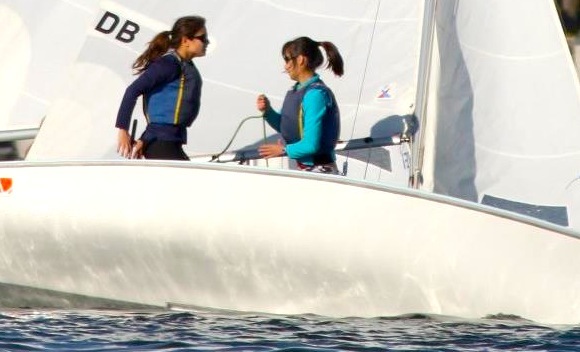 Read on for the latest on ordering jackets (Danielle’s taking over, so it’s actually happening), the 2013 Pacheco winners, this summer’s High Sierra Regatta, the fall racing schedule, and some personal updates regarding a few of our recent alumni. 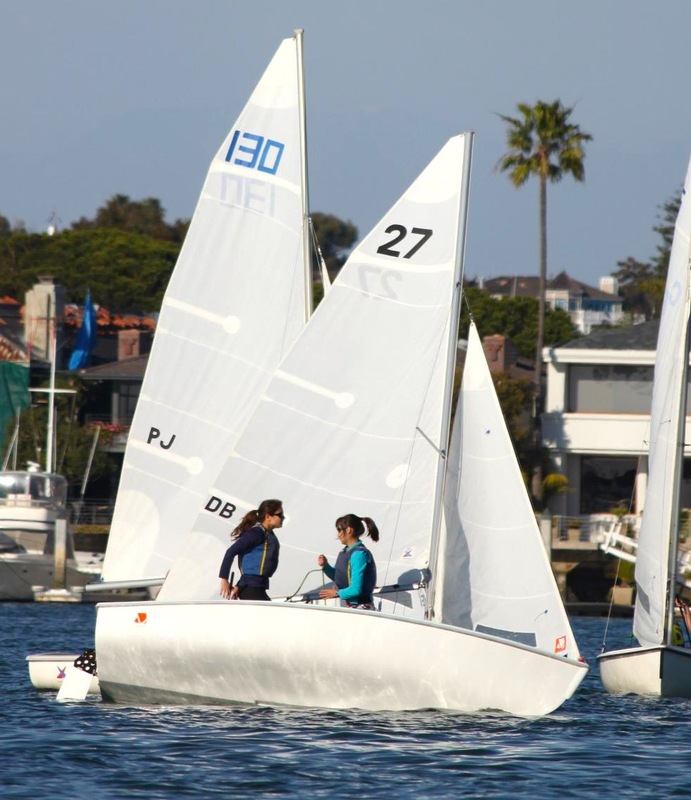 The team has been busy with their summer recruiting efforts and getting ready for the Frosh/Soph regatta next weekend, so they’ve got plenty to update us on but have had their hands full lately – all the more so because, being college students, everyone was scattered for the summer. We’re hoping that the next issue will bring you a lot more about what is going on with them, but there is one update we can pass along right now: the team is in debt. This is not a dire situation – they have yet to collect fall dues, which are usually enough to cover operating expenses – but at this moment the team is about $100 in the red. If you can, please consider making a donation to help put the team on more secure financial footing. You can find instructions for donating on the FOUST website here. As always, please send us an email if you decide to donate, so we can make sure your contribution finds its way to the right place.